Japan’s snowfall is amongst the most reliable in the world, with fresh powder dumps almost guaranteed throughout the season thanks to freezing winds blowing across the sea from Siberia. Bad years do happen, but they are by far and away less frequent than in many other regions – leaving a minimal need for pre-season nail-biting. 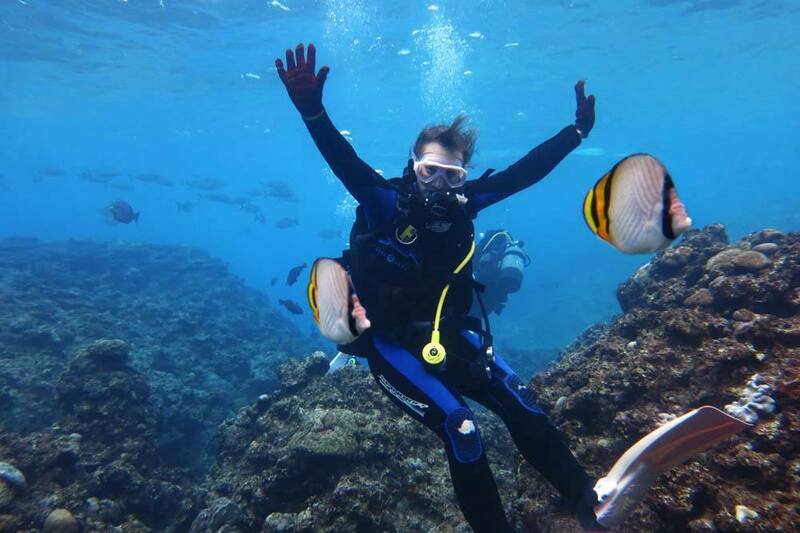 Japan is over 70% mountainous, and has over five hundred ski resorts. Five hundred! Most of these are tiny, but there are some real world-class resorts out there that are sure to please even the most experienced powder-hounds. 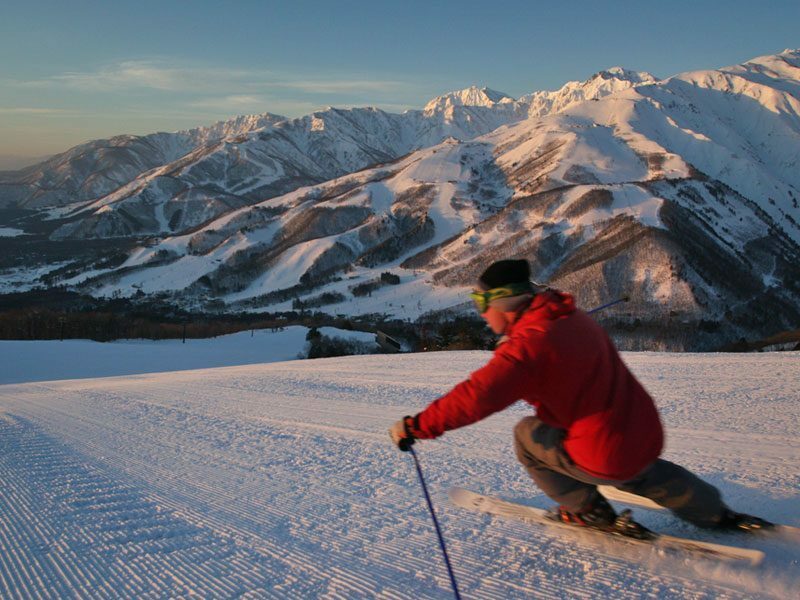 The most famous is Niseko, on the northern island of Hokkaido, but Hakuba on Honshu main island is awesome too – and hosted the 1998 Winter Olympics. Our favourite resort, however, is Nozawa Onsen, where you can combine amazing powder conditions with traditional Japanese culture. 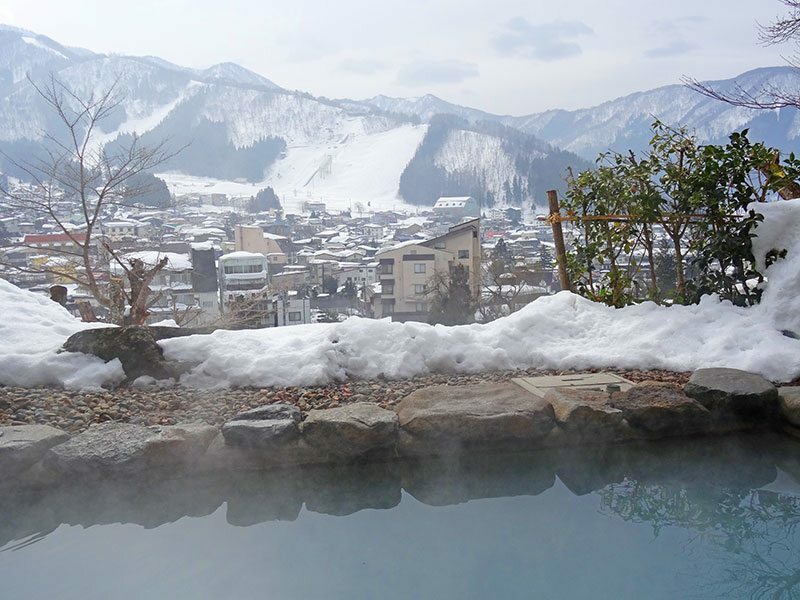 There is no better way to end a day of skiing than with a soak in an onsen hot spring bath. None. Find one with an outside pool, so you can watch the snowflakes dissolve in the steam as you relax in the warmth – absolute bliss! If you’ve been looking for the perfect apres-ski meal, look no further. 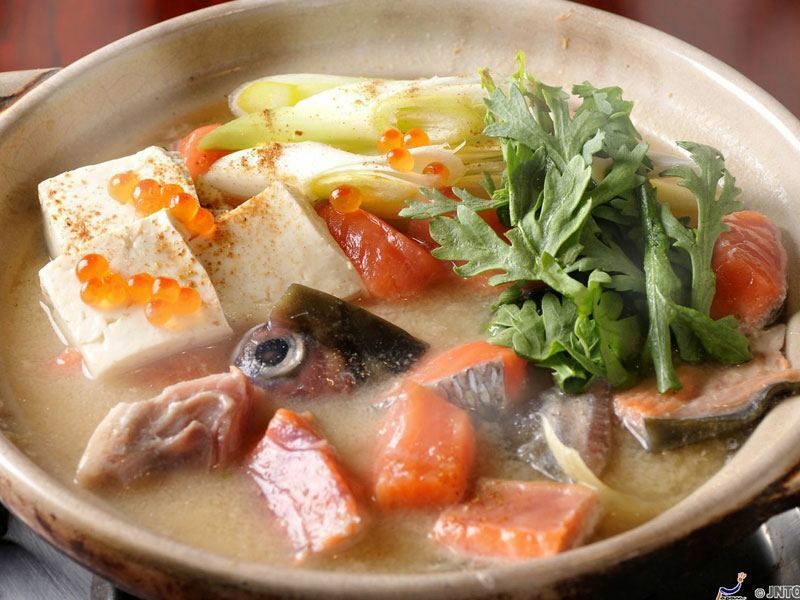 Nabe (pronounced nah-bey) is the name for Japanese hotpot, and you’d be hard-pressed to find a more warming or comforting food to round off a day on the slopes. You will be served a bowl of raw veg, noodles and meat along with a pot of broth (to be kept warm at the table over a portable stove). All you need to do is add the raw ingredients and eat! Move over vin chaud! 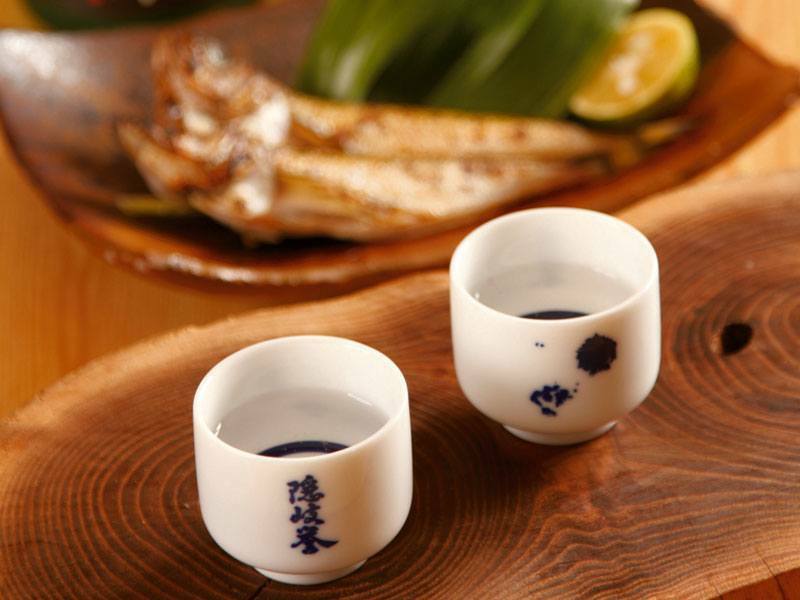 Warm sake, Japan’s traditional winter drink, is bound to warm the cockles of your heart long after your toes and fingers have gone numb. And if rice wine is not your thing, never fear! Japan’s ski resorts have a booming craft beer scene too, so there’s something for everyone. 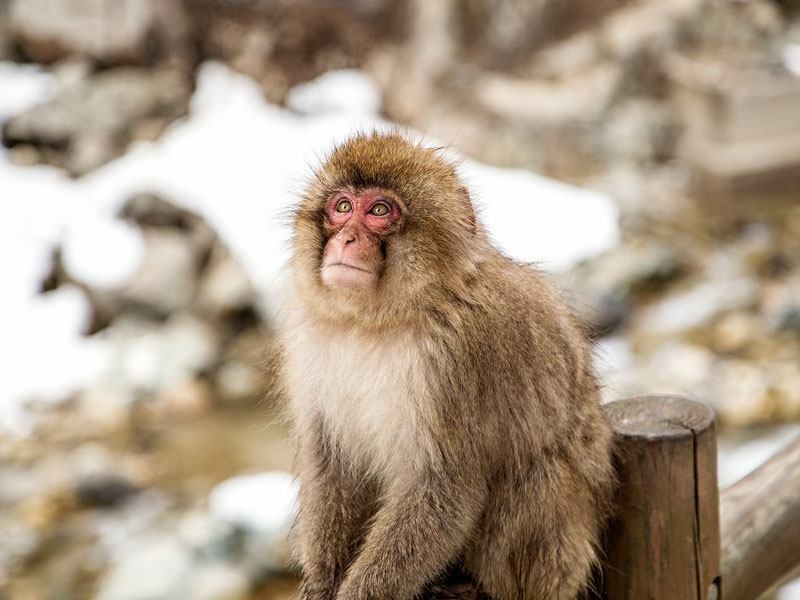 If you’re spending a week or two in one of the resorts on Japan’s main island – perhaps Hakuba, Nozawa Onsen, or Shiga Kogen – you’re just an hour or two from the famous hot-spring bathing “snow monkeys” of Yudanaka. These macaques know the value of a nice hot soak, and it’s turned them into international celebrities. For those planning a February trip to Niseko, we highly recommend combining your skiing holiday with a visit to the snow festival in Sapporo, the capital city of Hokkaido. 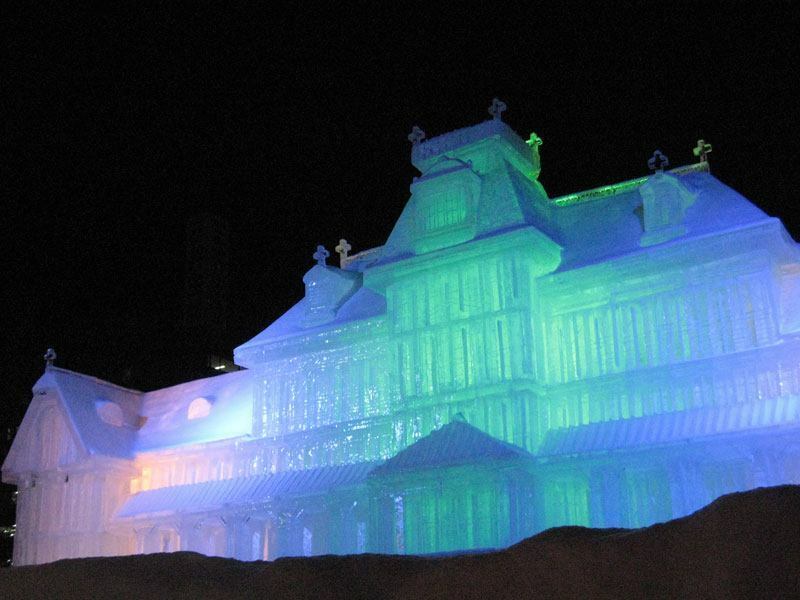 This is one of Japan’s most impressive festivals and features snow and ice sculptures up to 20 metres tall! Snow Taj Mahal? Check. Snow diplodocus? Check. What more could you want? 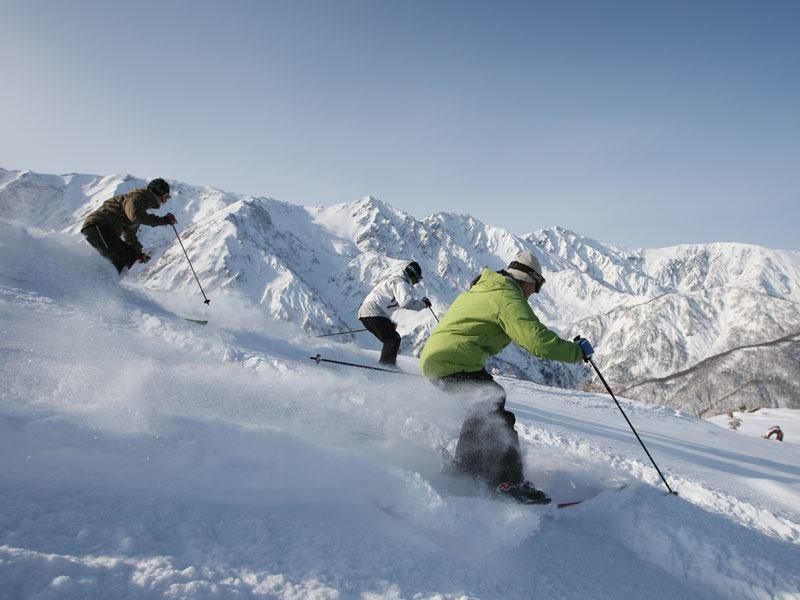 InsideJapan have a fantastic range of skiing itineraries covering all the best ski resorts in Japan. We specialise in combining skiing with cultural extensions, so don’t hesitate to get in touch to start planning your perfect trip!